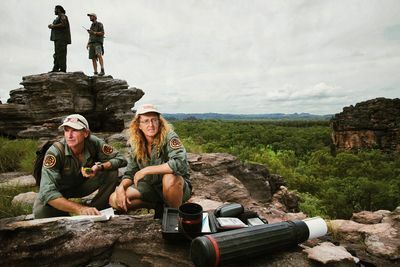 Brand new series, ‘Outback Rangers’, follows the armed rangers who protect Kakadu National Park. 20,000 square kilometres of beautiful ancient wilderness dominated by rock escarpments, massive wetlands, and inhabited by aboriginals for over 40 centuries Kakadu is deep in the rugged country of Northern Australia. Travelling by airboats, quad bikes, and choppers, this fearless group of individuals tackle everything from emergency rescues and wildlife poachers, to feral animals. It’s a high-risk job that involves a balancing act of preservation and control across an unforgiving land. 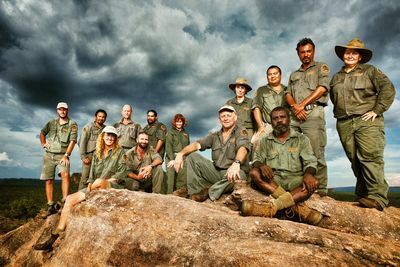 With breathtaking cinematography and colourful characters, ‘Outback Rangers’ takes viewers on a wonderful trip to one of the most remote and beautiful places on Earth.